**Seller Willing to Assist Buyer with Closing Cost** Quick access to shopping, grocery, and 5 mins to 85. 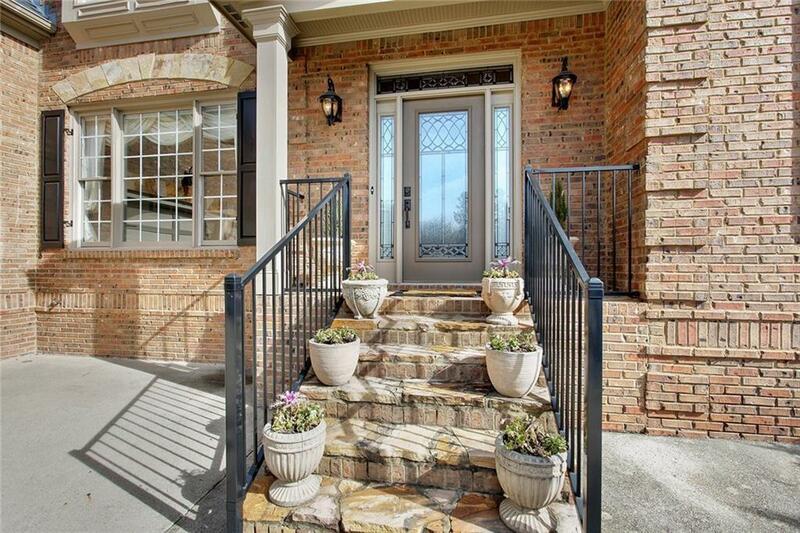 Gated, friendly community and boast three completed levels, where Space, Privacy, and Comfort are abundant. 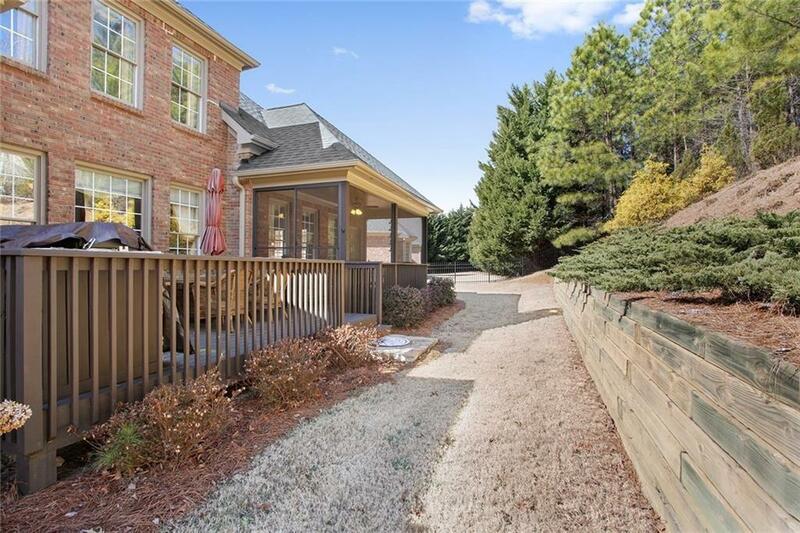 This house has it: Finished Basement, Movie theater, Bar w/ Ice Maker, Cooler and Sink, Master on Main, Deluxe Laundry, Walk-In Pantry, True Hard Wood, Screen Poarch, Outdoor Kitchen, 4 Side Brick, Guest Retreat, Custs Window Treatments, , 3 Car Garage w/ Weather Tech Flooring, Open Concept. Will Not disappoint, come out a see This is What Luxury Looks Like.